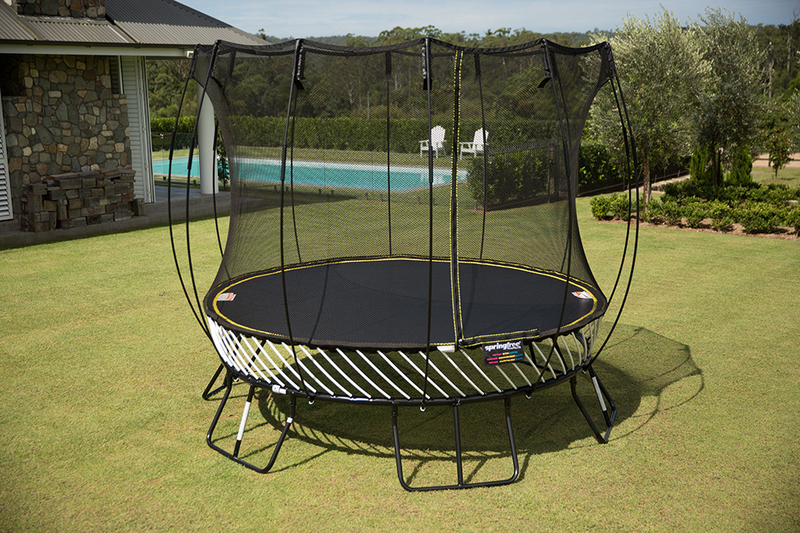 The Vuly Thunder is the world's stongest trampoline. 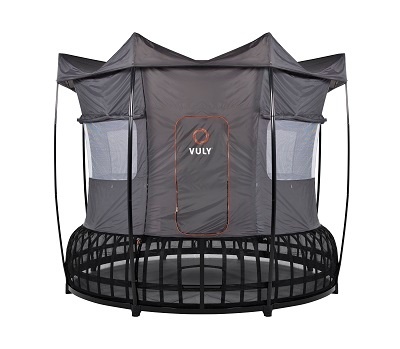 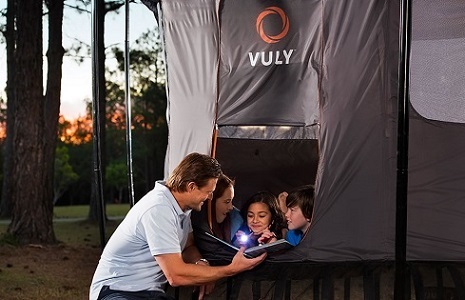 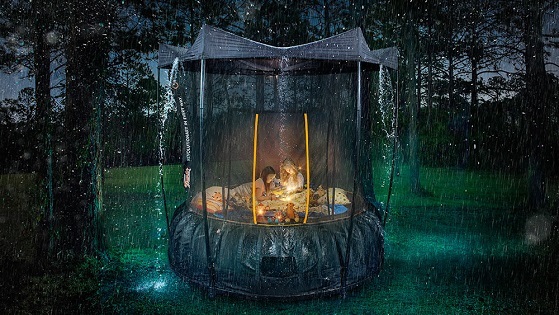 Designed by an all-Australian team of industrial design and safety experts, The Vuly Thunder has the best bound of any recreational trampoline in existence. 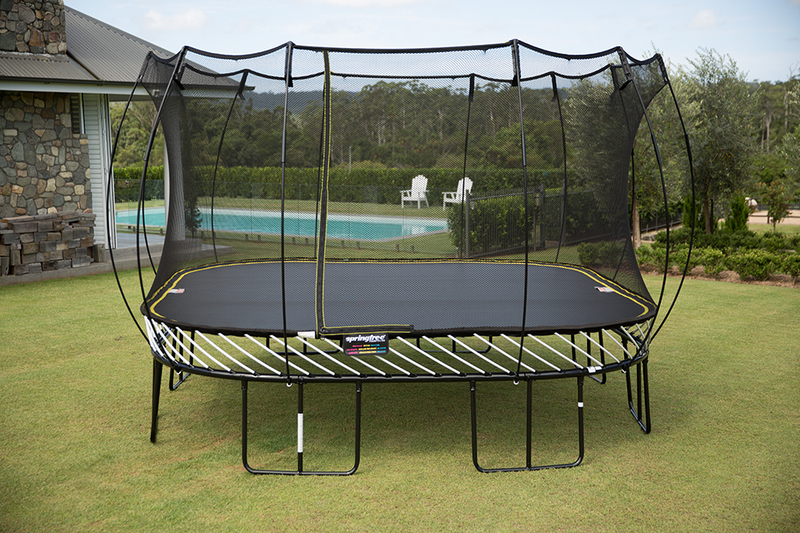 Maximum user weight is 330 lbs. 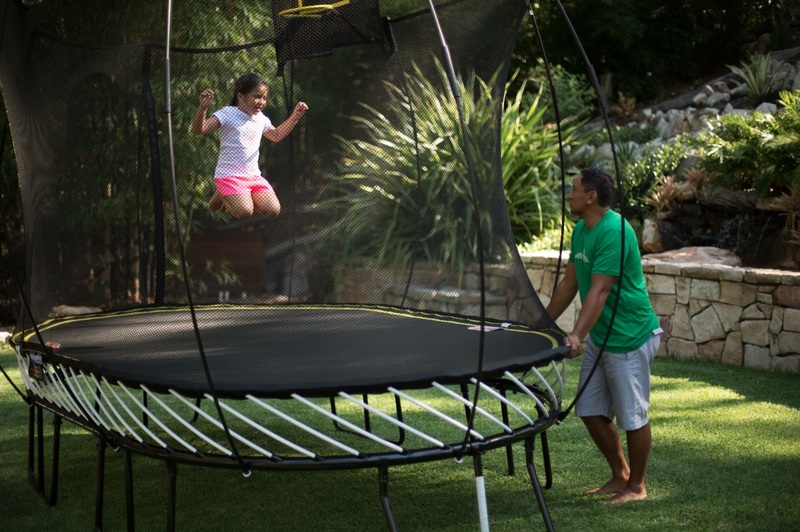 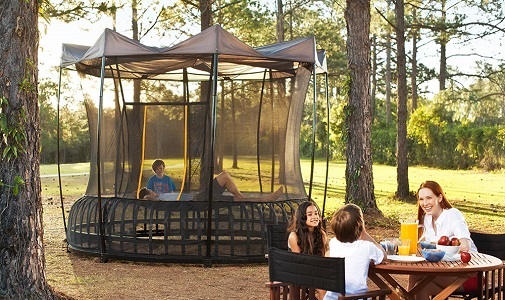 With a Springfree Trampoline, safety and quality go hand in hand. 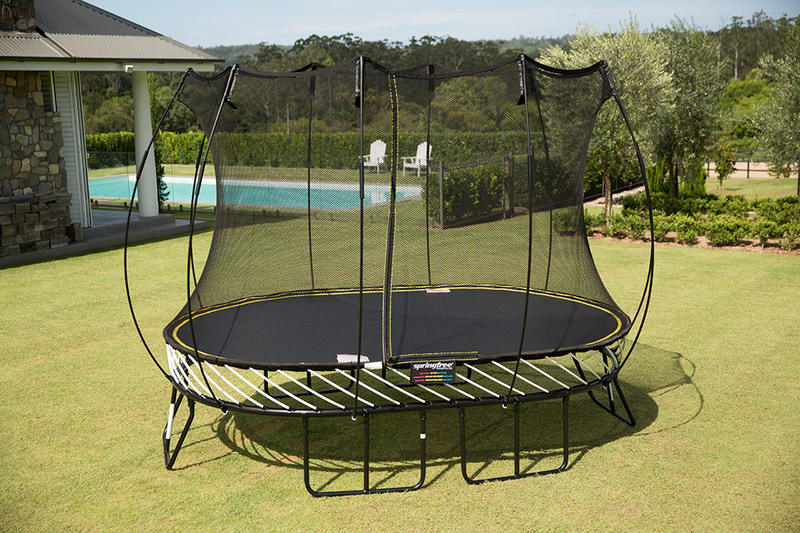 Every component has been rigorously tested and made with the highest-quality materials so you get the same enjoyment, year after year. 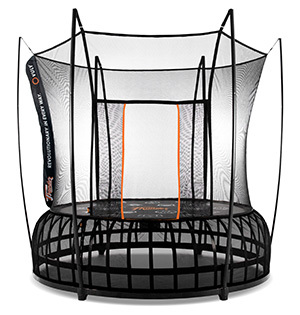 Maximum user weight is 220 lbs.